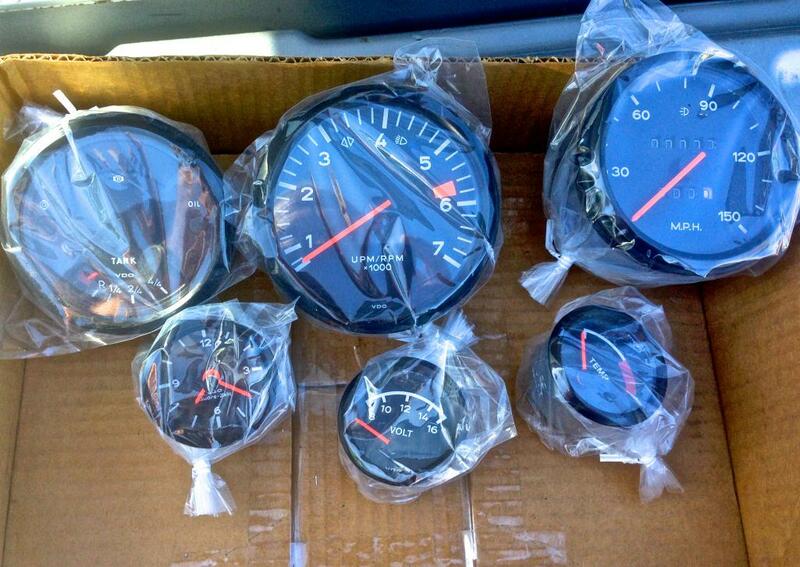 Hartmut Mees made my 914 combo gauge years ago and did a great job. Today he is repairing an instrument cluster for an 81 Mercedes for me. He just called (it is before 8:00 out there) to confirm the necessary repairs and shipping. No affiliation, but he his the best. It is a pleasure to work with professionals, isn't it? Palo Alto Speedomoter rebuilt all my gauges and converted the triple gauge all as new. Great to deal with.